Menus and styles reflect each individual group’s needs. Plated lunches and dinners are available. Also, buffet style is available. We even do breakfast! 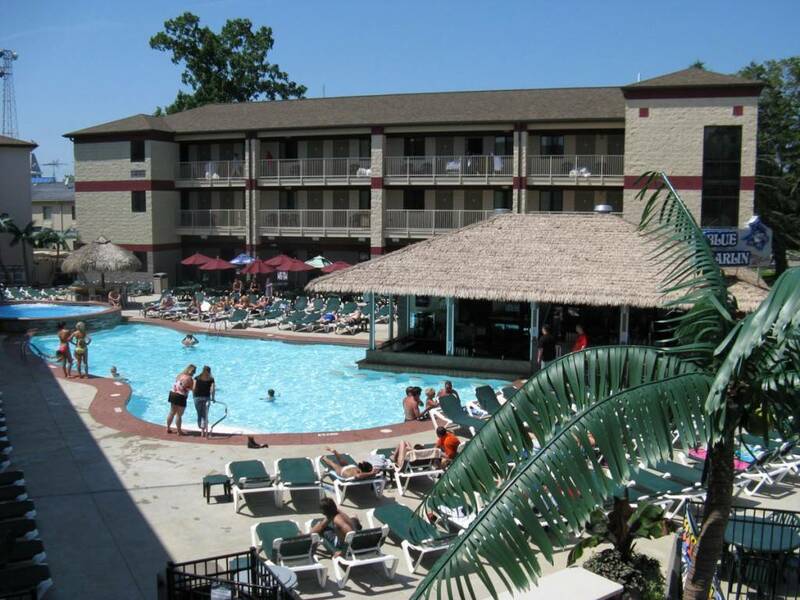 The Put-in-Bay Resort offers relaxed poolside dining. Here, guests have full use of the island’s only heated swim up bar and grill. Also, the world’s largest Jacuzzi awaits. Bar service can be added as a host bar or cash bar. So, each event is unique. Much effort goes into the planning process. You will not be disappointed. At the resort guests can choose from a formal meal inside to a more casual service pool side. So, options abound. Box lunches are available for school and day trippers. Moreover, this is a great way to enjoy a relaxed luncheon at one of Put-in-Bay’s many attractions. These include the South Bass Island State Park or Perry’s Victory and International Peace Memorial. Furthermore, a boxed lunch will be a great value. Otherwise, lunch may be costly for a large group. So, consider this option for savings and convenience. You’ll be glad you did. To plan your next event, contact us. Then, our planners will assist you in organizing your event. Also, they will aid with menus and transportation needs. For information, call 1-888-PIB-STAY (1-888-742-7829).